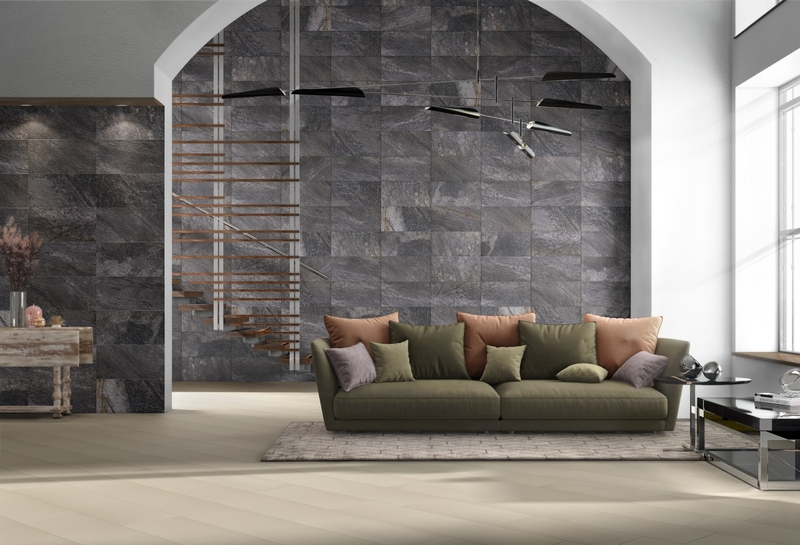 Slate Effect Tile - Pukka - Versatile - Nick Fith Tiles Ltd.
Pukka slate effect tile is versatile perfect for wall cladding and for use on the floor with great slip resistance. 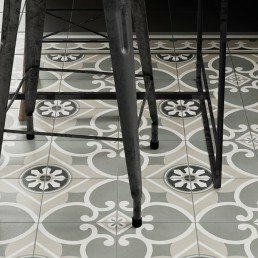 "With our Pukka series, a slate effect tile that offers you a realistic and distinctive slate look. Taking beauty of nature to your space. 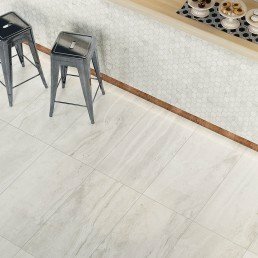 The heightened faded look and finish of the Pukka collection are highlighted in the three shades available, White, Beige and anthracite." 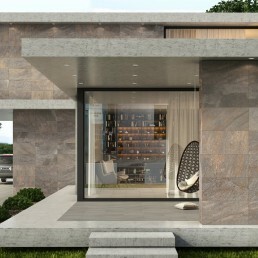 Pukka is a slate effect tile that carries a obvious resemblance of the true raw product that looks phenomenal. 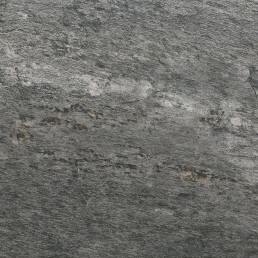 The true likeness of natural slate. Created with high definition digital technology. 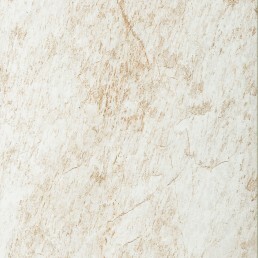 Pukka slate effect tiles, will transform your space. Pukka creates a calm and welcoming atmosphere, with unmistakable modern charm. Made using quality porcelain. 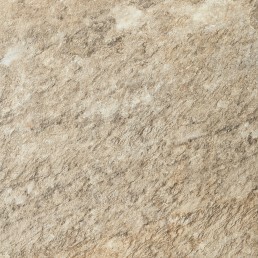 This range, is made in new prestigious size of 300×150 mm. 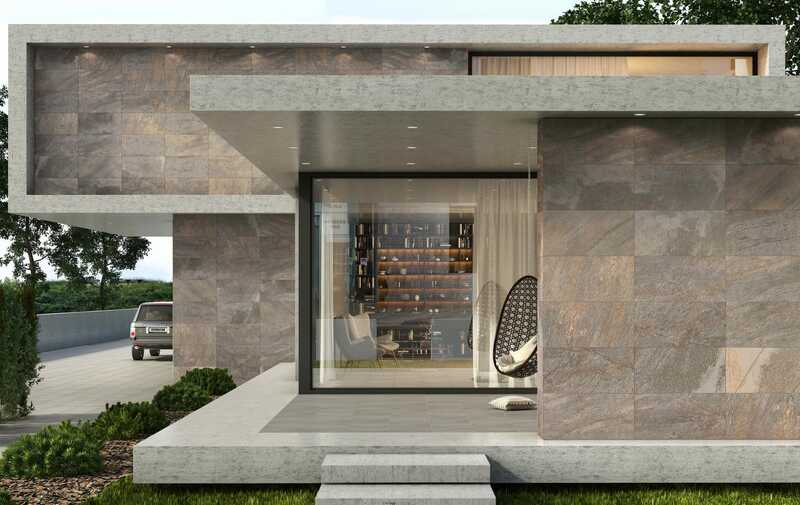 The new prestigious size allows more headway in residential and commercial sectors. All the natural “imperfections” emerge clearly and realistically on the surface. 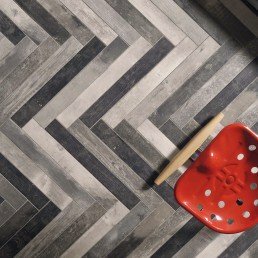 Strength and versatility are the keywords, when describing our Pukka collection which would be your first choice when wanting to create a unique slate effect surface for wall or floor applications. 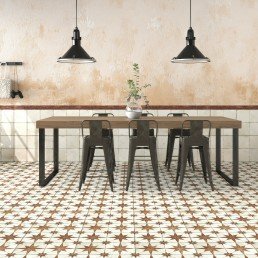 Rustic, with strong variation, the only uniformed feature of this tile collection is the size. With a good slip resistant quality Pukka has no restriction to where it can be laid.